to become your client and get REVEALiO for themselves. ​It's Super Easy to Make Money With REVEALiO! If you love REVEALiO's new technology, you can help spread the word. 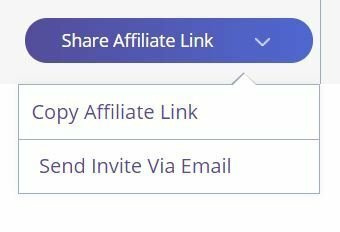 Place your affiliate links on your website, blog, or social media channels. When someone clicks on your link and makes a purchase, you get paid 20% - 40% of that sale! The time to grab this opportunity is right now. Become a REVEALiO affiliate today. Have a network of affiliates who are ready to run hard with REVEALiO? Sign up and BUILD an AFFILIATE TEAM with us! REVEALiO pays commissions 2 tiers deep. ​REVEALiO sets you apart from everyone else in your field. You're going to want to be a part of it. The buzz factor alone will set you apart and make you "something special" to everyone you talk to.